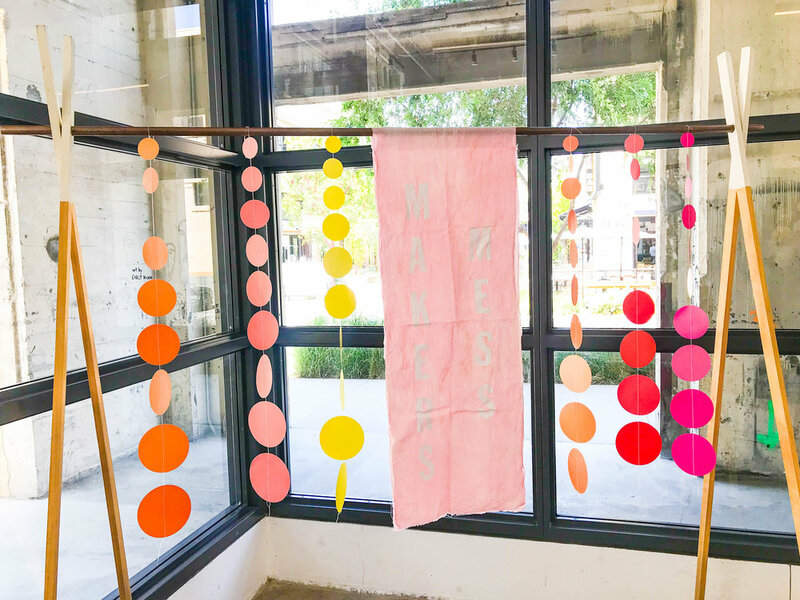 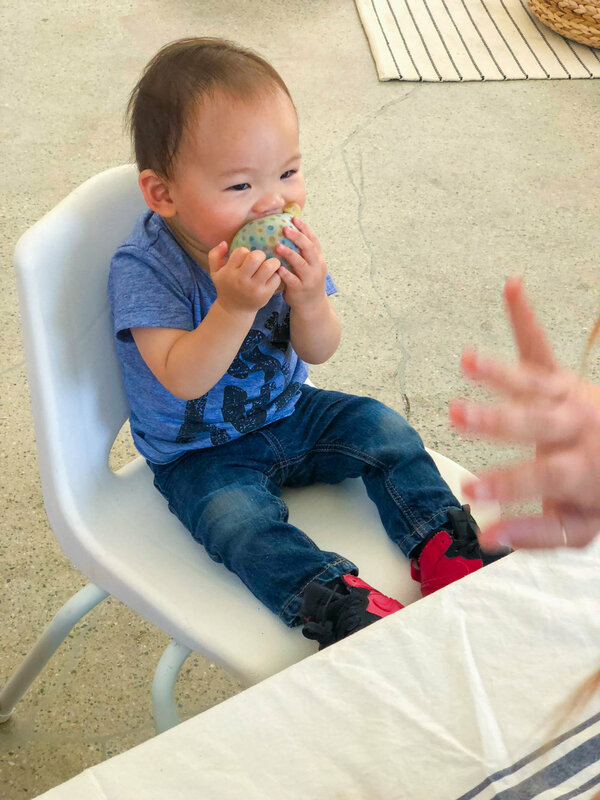 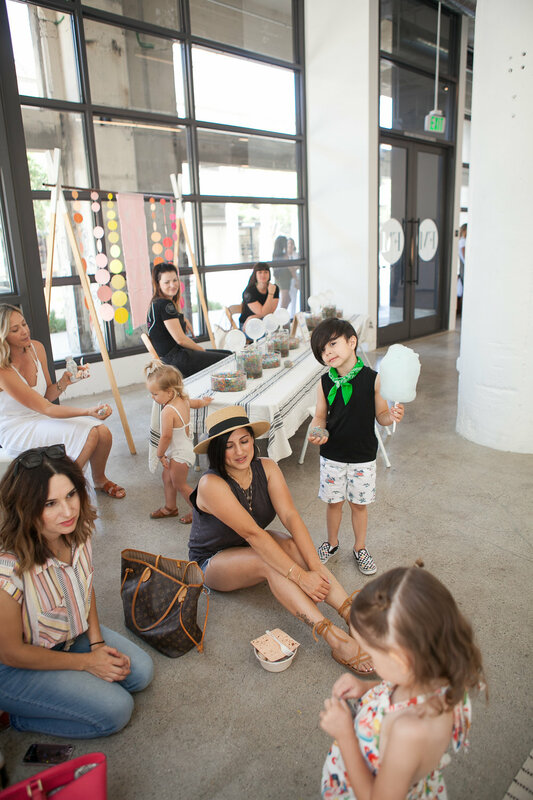 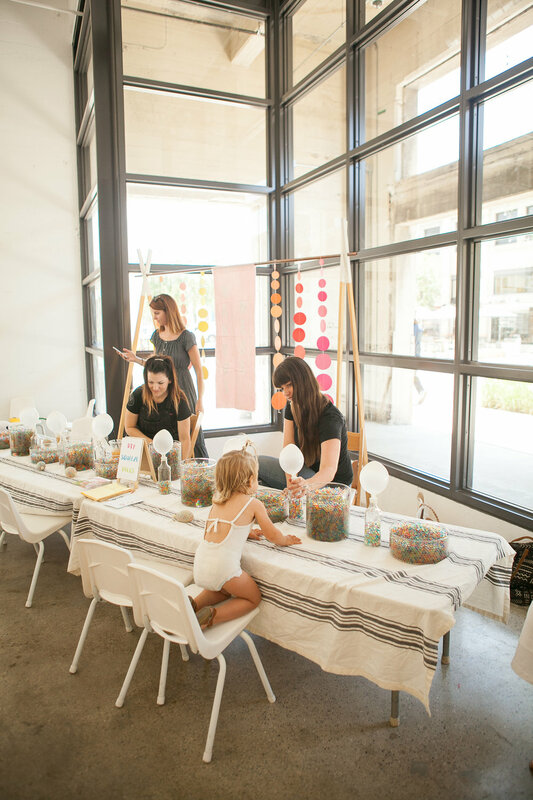 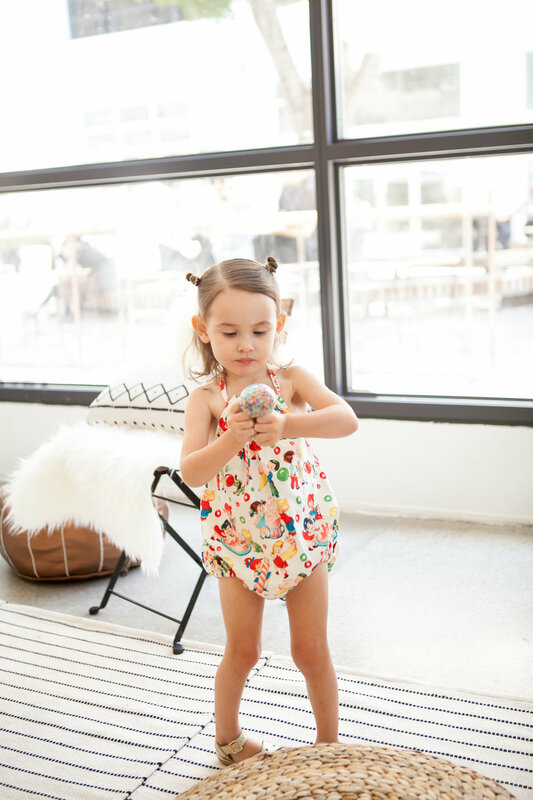 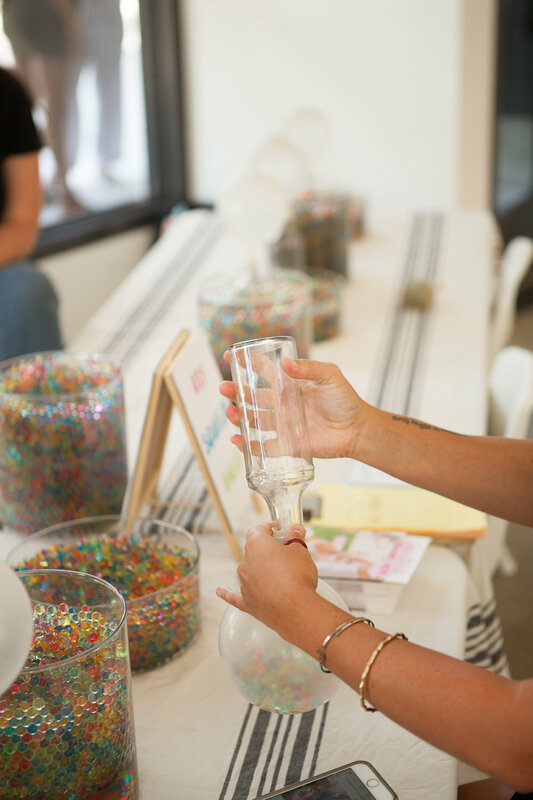 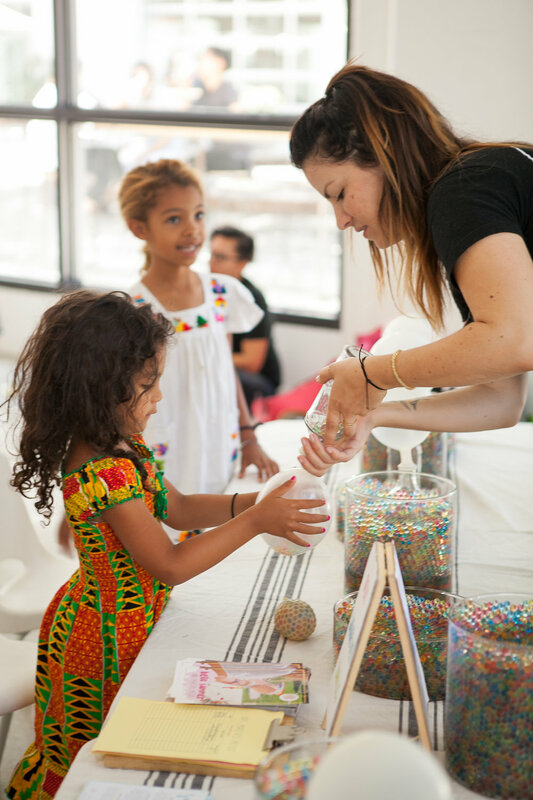 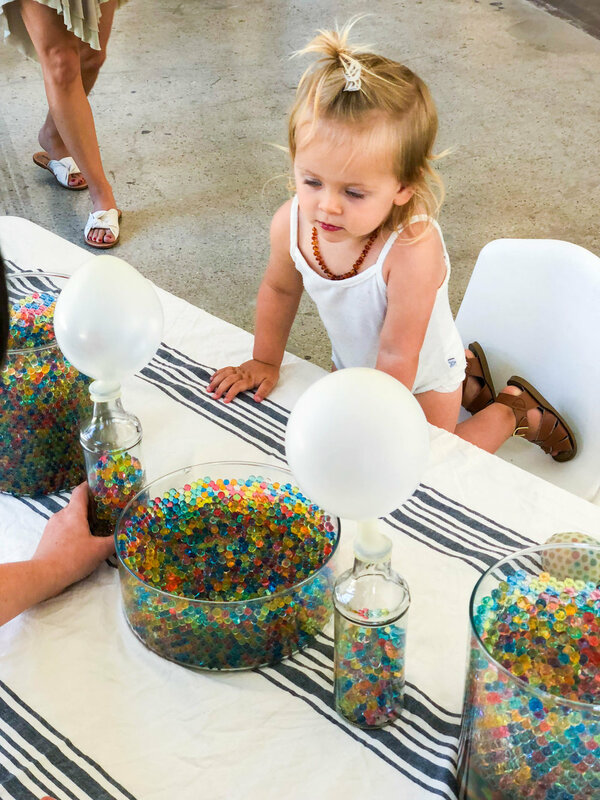 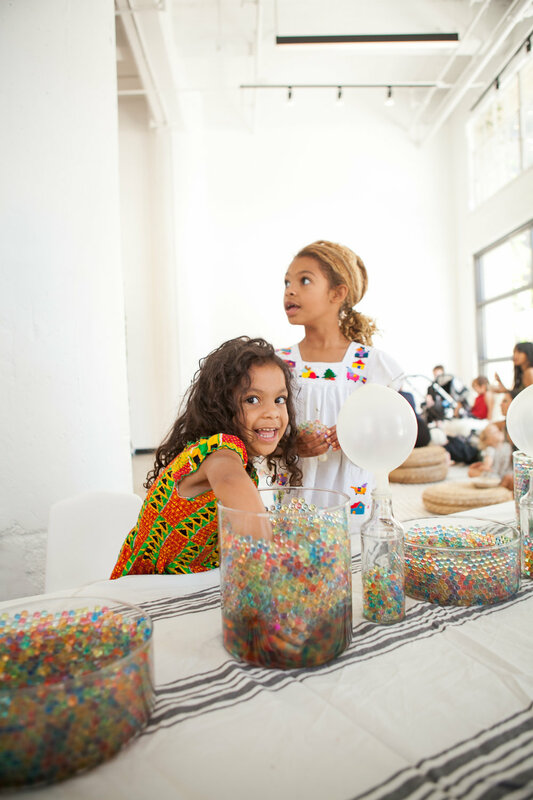 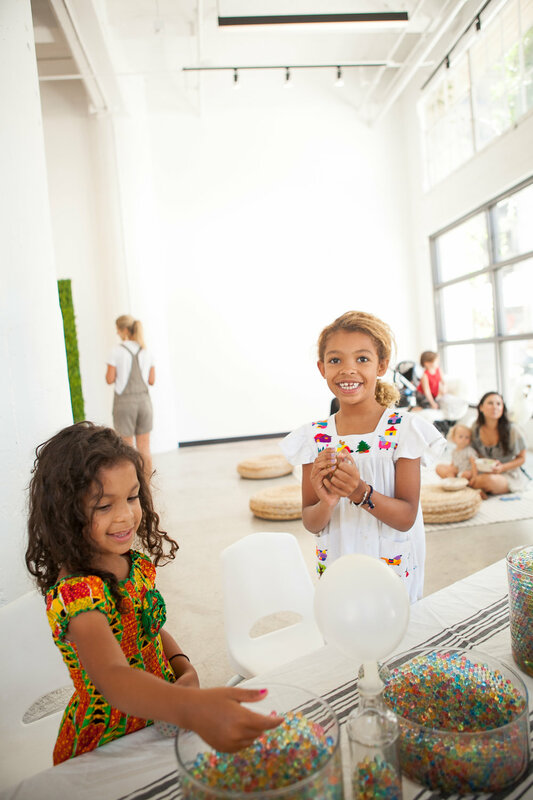 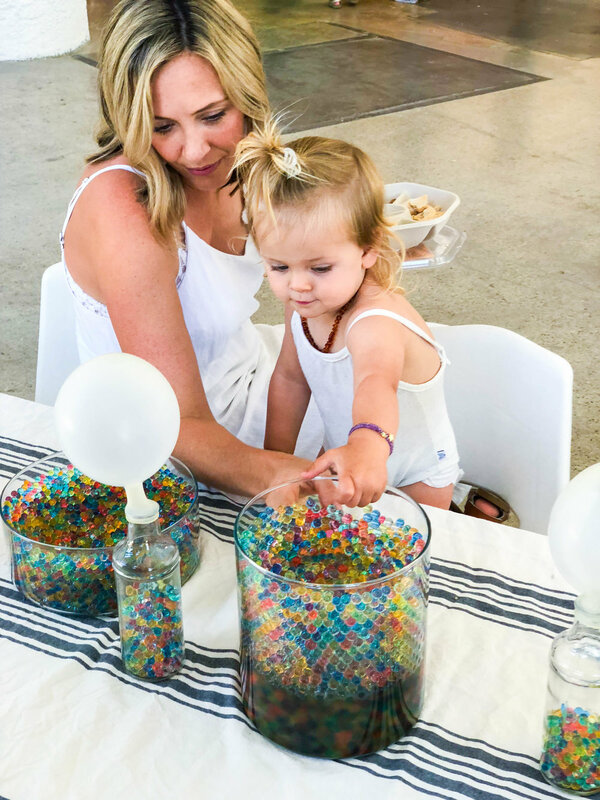 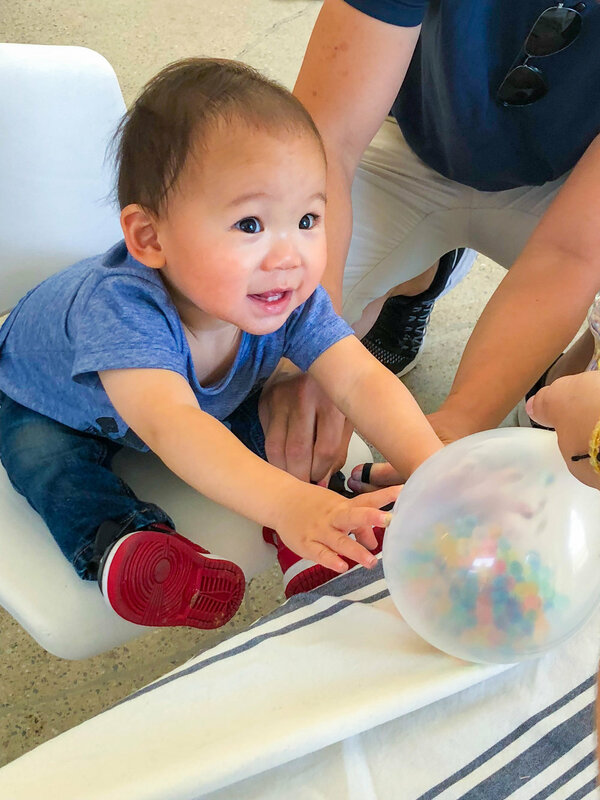 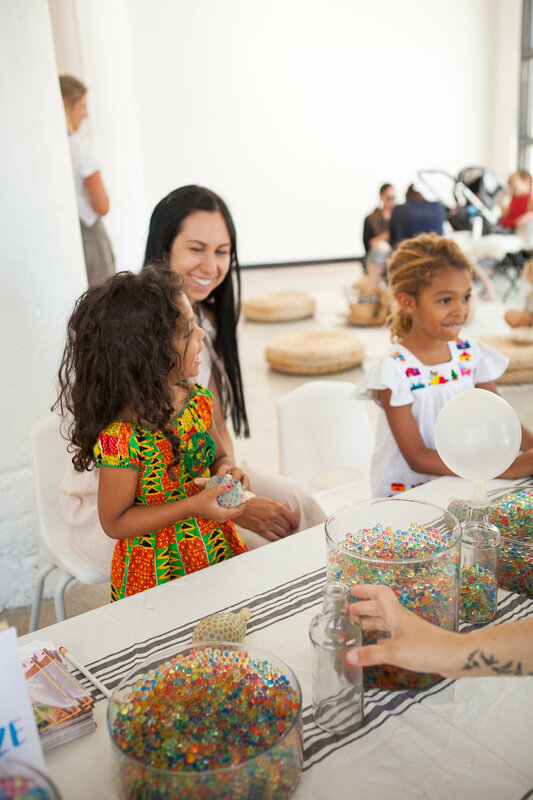 We had so much fun at our second event with Fashion Mamas at The Row DTLA. 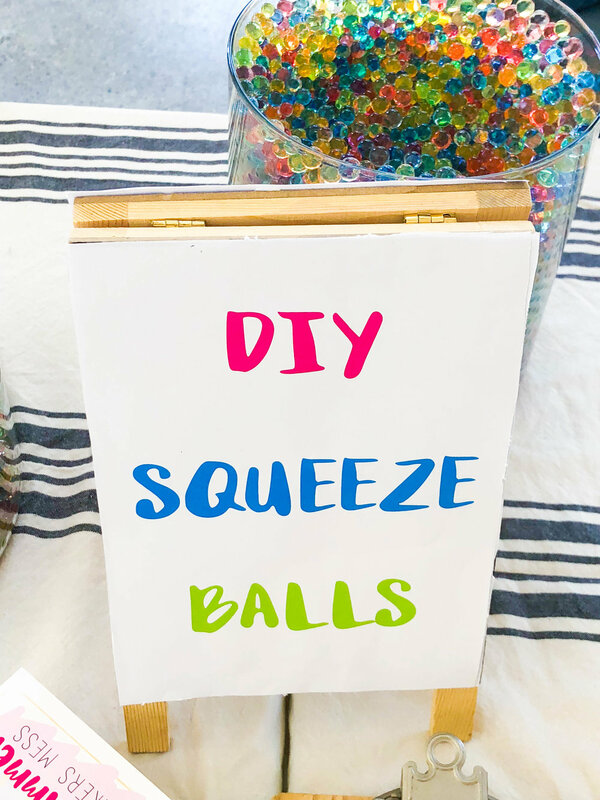 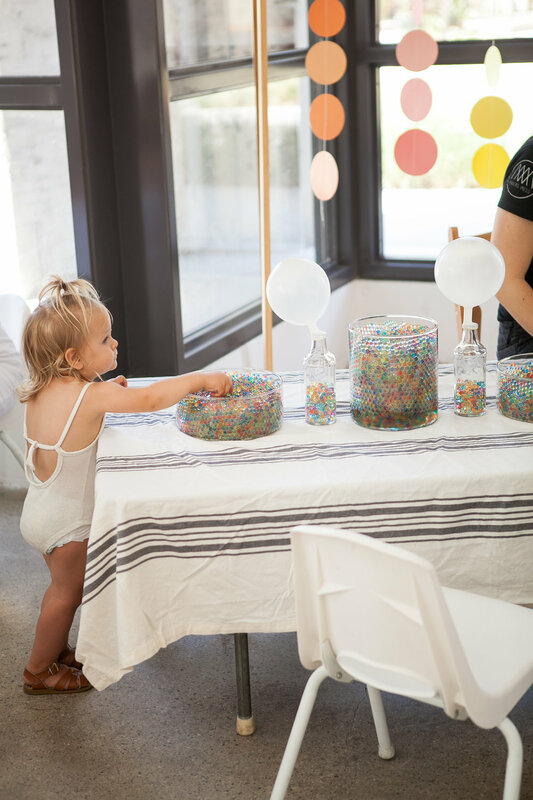 We brought the PERFECT craft for little ones and adults alike: DIY Squeeze Balls! 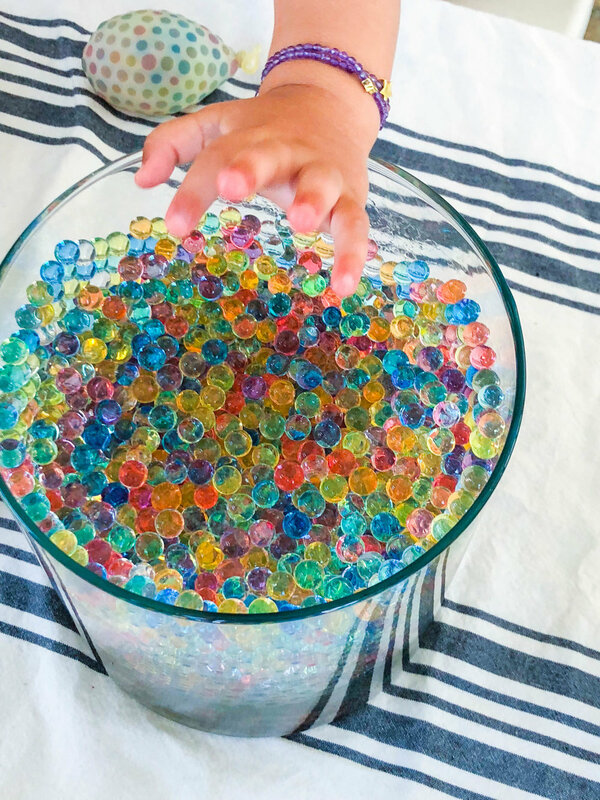 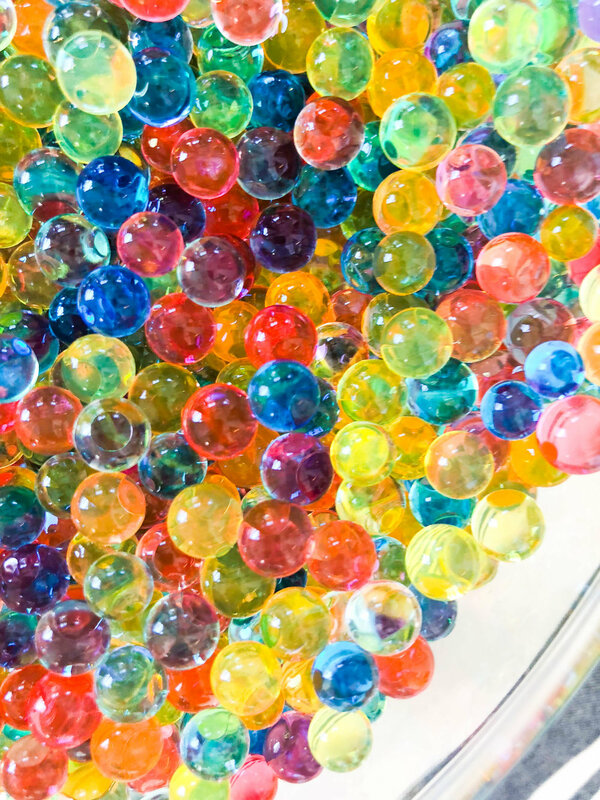 They are so colorful, squishy, and easy to make with young kiddos. 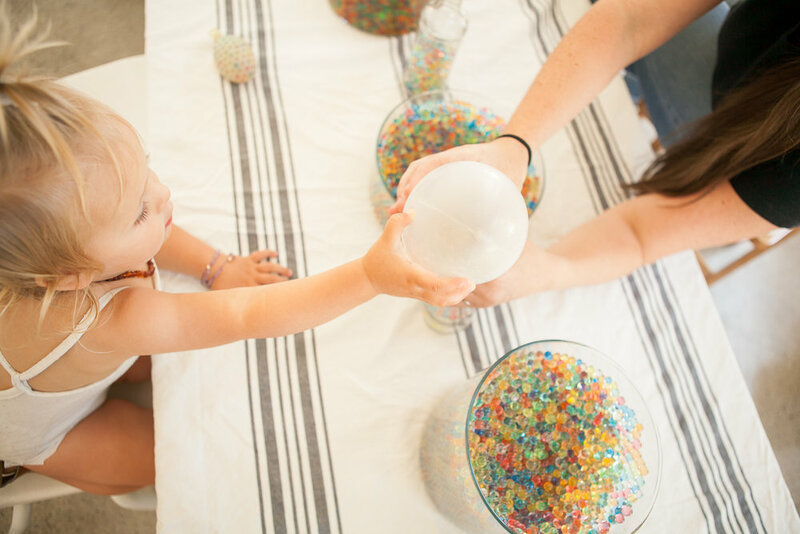 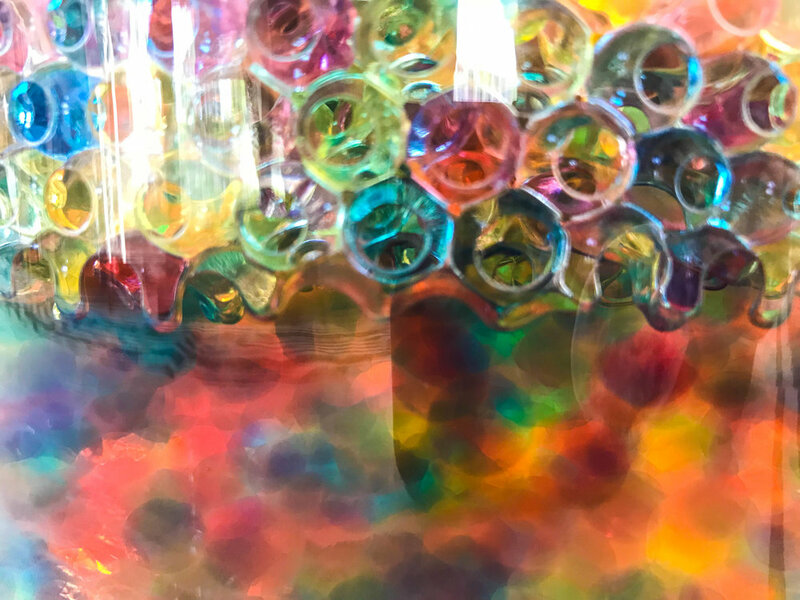 The only problem is not digging your hands into the bowls of rainbow jelly balls and, as you can see, some of the kids felt the same way!